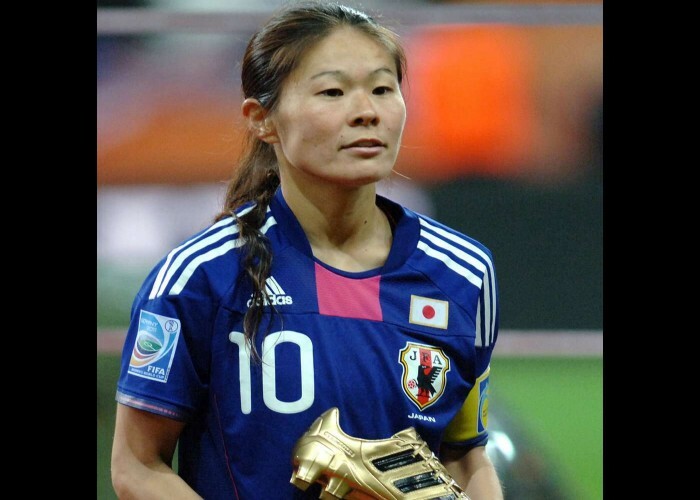 Homare Sawa, born on 6th September 1978, is a former professional footballer from Japan. She plays as the attacking midfielder and was the captain of the Women’s national football team of Japan. 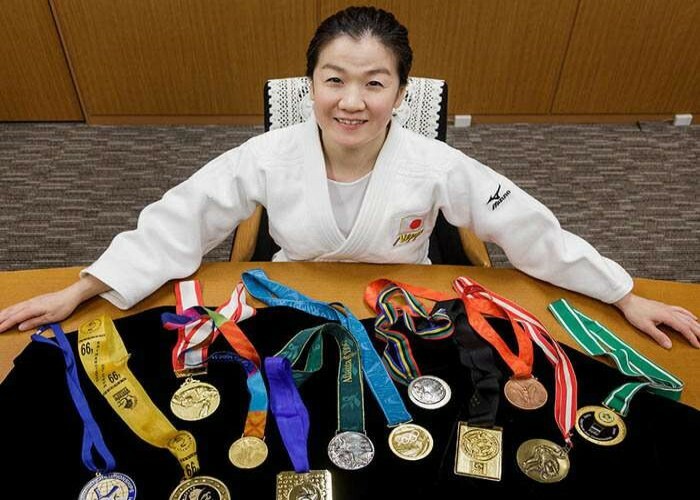 Born on 6th September 1975, Ryoko Tani is a retired judoka from Japan and a politician. She has competed in the extra-lightweight (48kg) category throughout her career. Her husband Yoshitomo Tani is an Olympian and a professional baseball player. She is a seven-time World Champion in the World Judo Championships and one-time bronze medal winner.